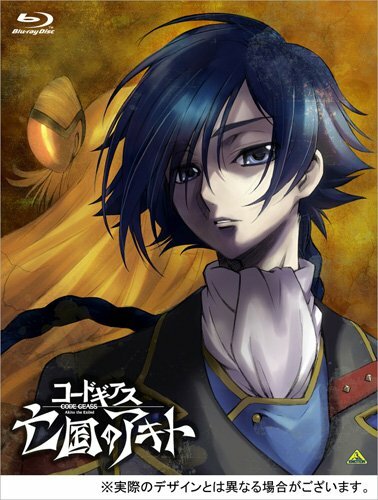 Code Geass: Akito the Exiled Blu-ray Cover. . Wallpaper and background images in the Code Geass club tagged: code geass anime akito the exiled blu-ray cover.